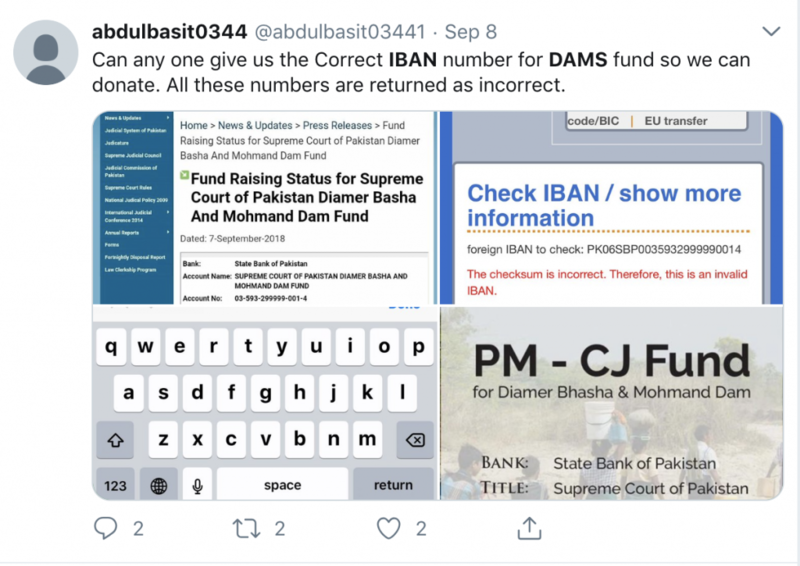 It seems that efforts to raise dam funds faced a blow when, due to social media team’s carelessness, the wrong IBAN was shared on the official account of Prime Minister Imran Khan. 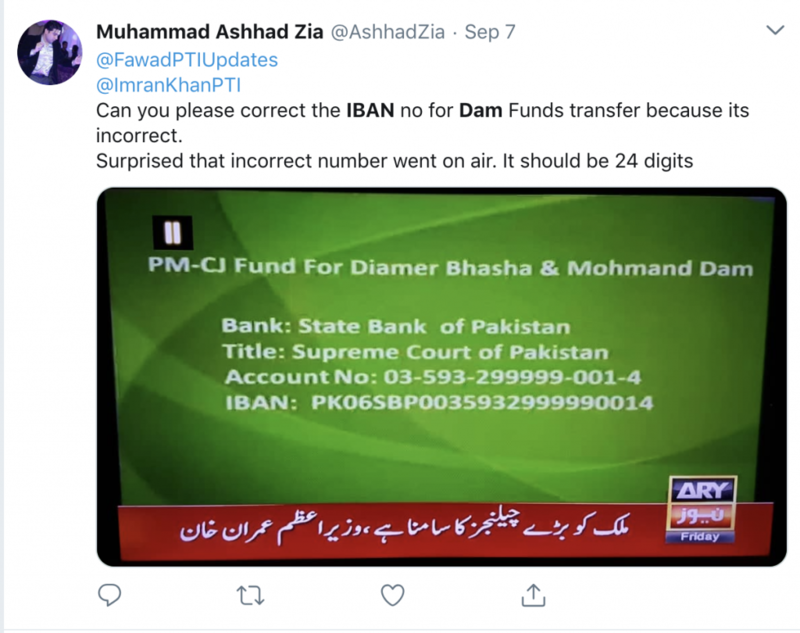 In an attempt to collect funds for the Diamer Basha and Mohmand Dam, the social media team responsible for running official account of Prime Minister Imran Khan made a huge blunder when it provided wrong information for the Dam fund account. 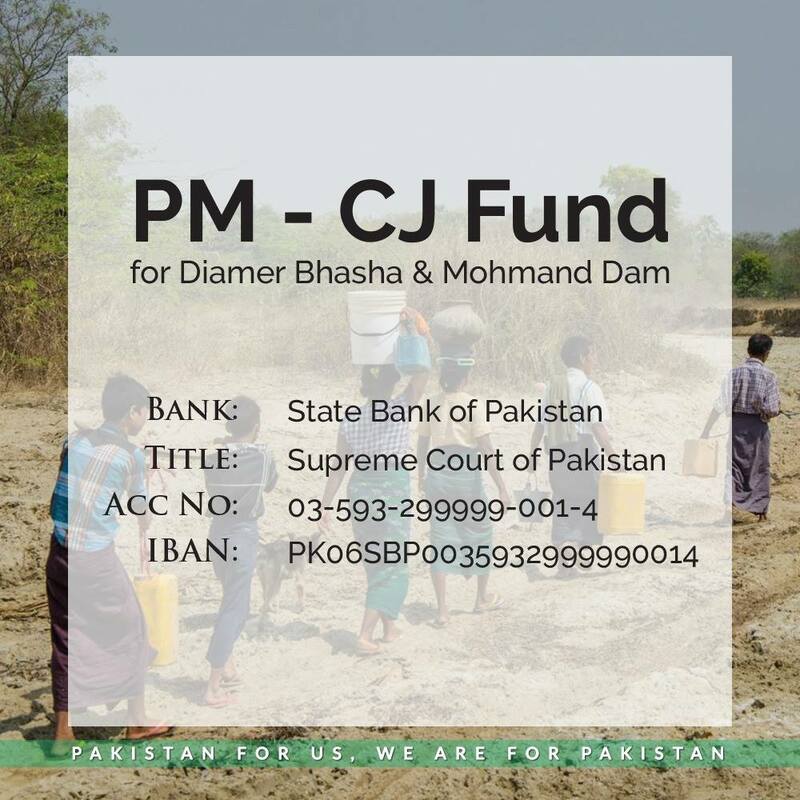 The original IBAN for ‘Supreme Court of Pakistan Diamer Basha and Mohmand Dam Fund’ is PK06SBPP0035932999990014. However, the image uploaded on the Prime Minister’s official account missed the ‘p’ followed by SBP. Due to the typo, many Pakistanis complained about the validity of the account on social media as they were not able to donate the funds. 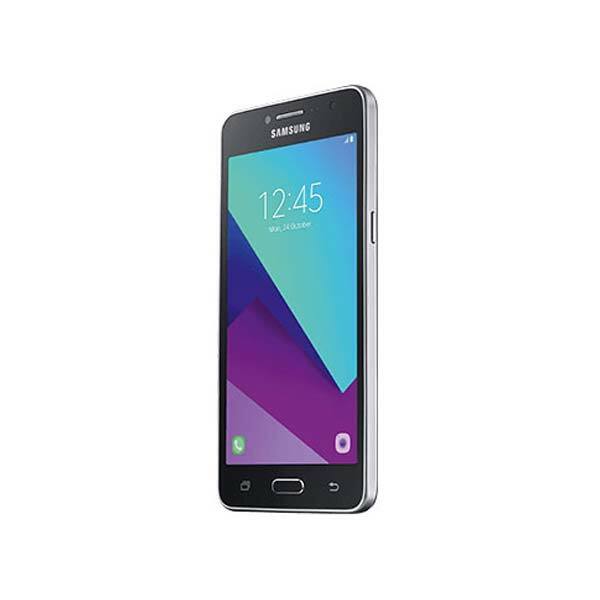 It was later found out that the IBAN number provided was incorrect. 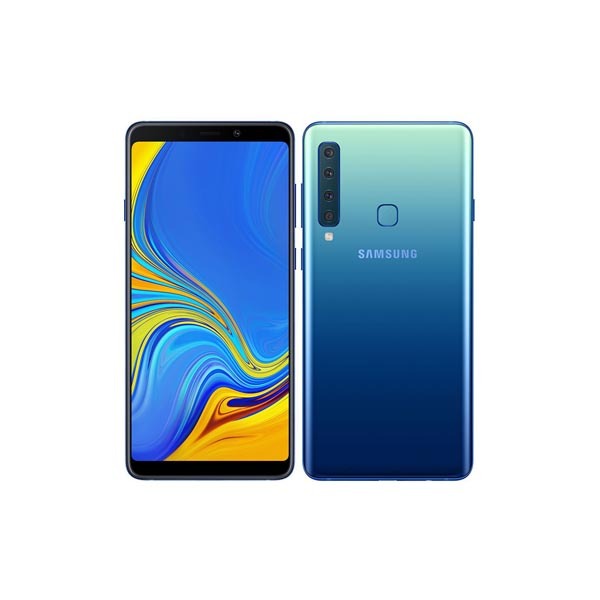 Since the state bank of Pakistan is not a traditional bank with a private account, many Pakistani were not able to use banking apps or ATM machines while transferring donations. 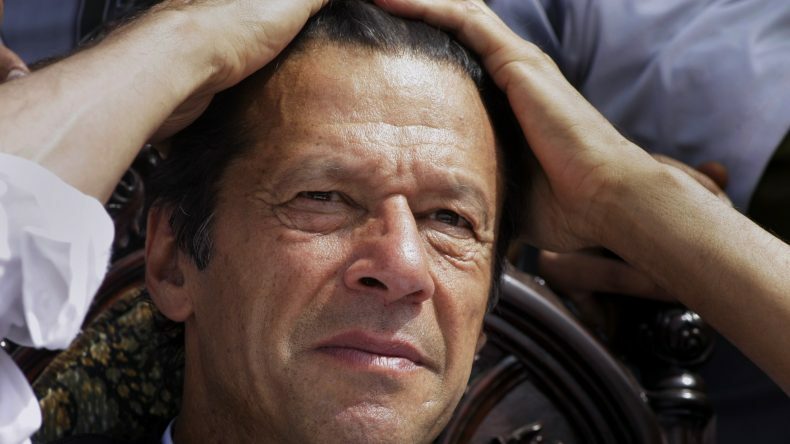 Some media outlets claimed that the donations turned out to be very low and PM Khan’s personal appeal did not work. However, this was not the case since the wrong IBAN created confusion among the people and therefore affected the donation process. The Diamir Bhasha dam is expected to cost almost 18 to 20 billion dollars for its construction. To gather such a large amount of funds, Prime Minister Imran Khan has asked Pakistani around the world to donate generously for this cause. As of now, the biggest donation has been made by the army, where General Bajwa provided a cheque of more than Rs. 1 Billion to CJP Saqib Nasir on the army’s behalf. 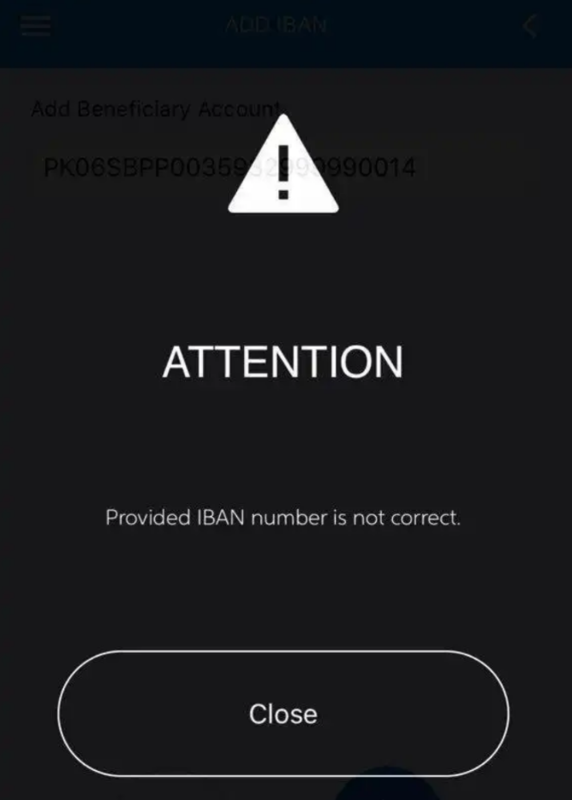 People took to Twitter to share that the IBAN number is wrong.